When Boston was founded on the Shawmut Peninsula in 1635, the South End was only a narrow isthmus of land connecting the town of Boston to the mainland (South End map). Charles Bulfinch, architect of the Massachusetts State House and later the United States Capitol, laid out the South End's first street plan in 1801 as a grid pattern of streets surrounding a large oval-shaped park called Columbia Square (today's Blackstone and Franklin Squares). Boston's burgeoning population outgrew the original peninsula in the 1840s, pressing the city to fill in the Back Bay and South Bay marshes on each side of the isthmus. 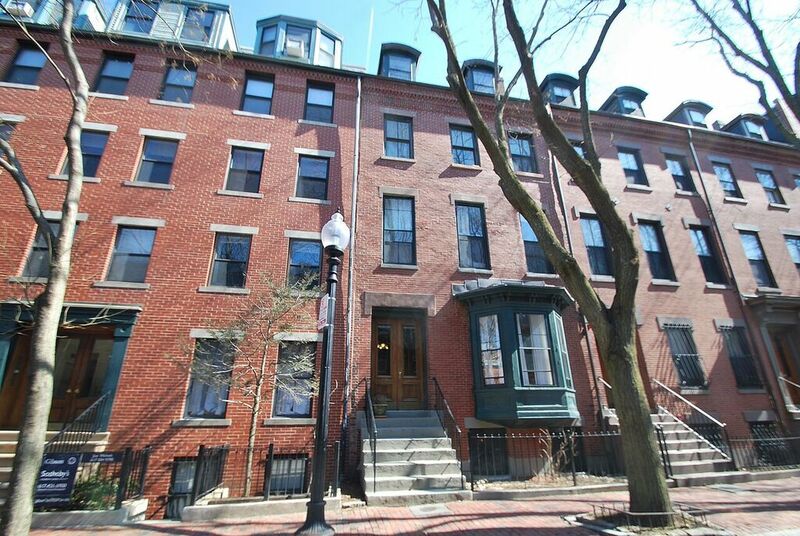 Chester Square, Union Park, and Worcester Square were created during the 1850s to attract Boston's mercantile class to the South End, and soon handsome brick bowfront townhouses surrounded the London-style squares. Later, Columbus Avenue was built in the Parisian boulevard style in 1868, reflecting the shift to French urban design. The South End has a rich social and architectural history, but in the 20th century the neighborhood suffered from neglect, arson, and wholesale demolition. By the mid-1970s, about one quarter of the original buildings had been destroyed. In 1966, concerned citizens founded The South End Historical Societyto preserve the area for future generations. In 1972, the South End was placed on the National Register of Historic Placesas the largest Victorian brick rowhouse district extant in the United States.In 1983, the area became a local Boston Landmark District and is the largest landmark district in the country, covering more than 500 acres. The South End's ethnic diversity is reflected in the astounding choice of cuisines in its many fine restaurants, bars, and cafes – Indian, Ethiopian, French, Italian, Venezuelan, Thai, to name a few. The area now includes numerous trendy shops catering to the personal needs of people (clothing, home furnishings, specialty foods, salons, spas, even psychics) and their pets (a dog bakery). Boston's South End is located in Suffolk County.